That’s over 12 different breweries to visit in Seattle’s South end. At my last count, Ballard has 10 breweries. Sure, the South end breweries are a bit more spread out than the concentration in Ballard, but there’s also a bit more diversity as you move from neighborhood to neighborhood in the South end. Two Beers Brewing Company (along with their sister company, Seattle Cider Co.) recently completed an impressive taproom expansion. If you haven’t been by to visit The Woods taproom lately, you should really check them out. With 24 taps of beer and cider, you’re sure to find something you’ll enjoy. Every Tuesday is Trivia Tuesday at Ghostfish Brewing, Seattle’s first and only 100% gluten free brewery. They also host regular music events. Seapine Brewing is completing a move from their old location on 4th Avenue South to their new (6,000 sq ft) space at 2959 Utah Ave S. They are slated to re-open in mid October. SoDo was sad to lose Epic Ales’ taproom and Gastropod, which closed their doors just this past week, but they will be back (South Lake Union) as ‘Mollusk’, set to open mid to late October. 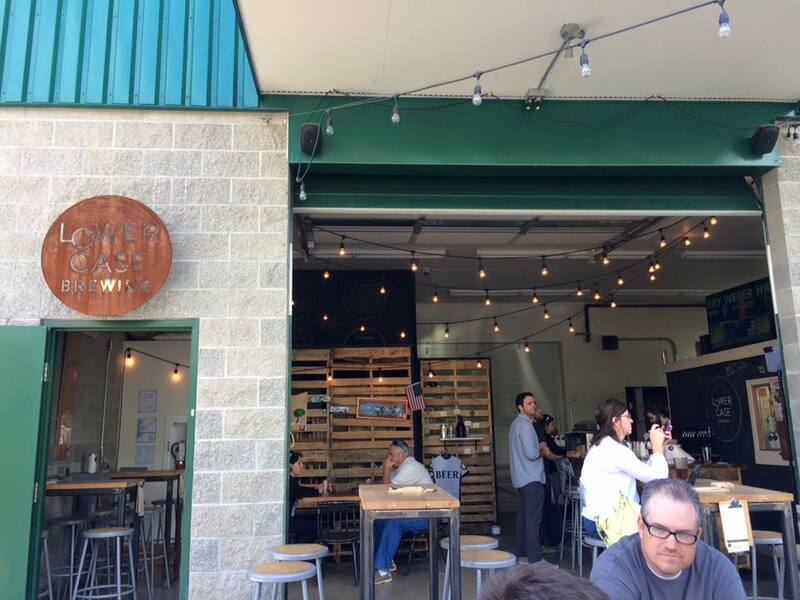 Machine House Brewing on Airport Way South focuses on traditional, English style Cask Ales. They’re also a great place to catch a soccer match. 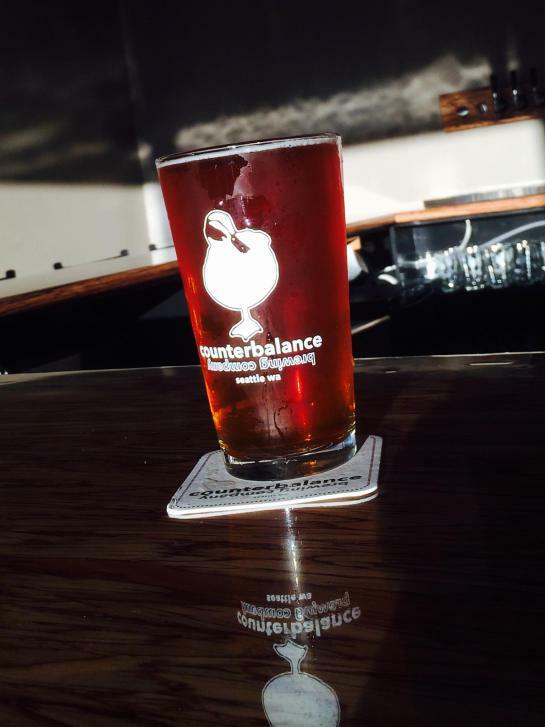 Counterbalance Brewing is one of the newest breweries in the South end (they opened just this past February), but they’re off to a great start. They also have a Mariners/Sounders double header event coming up on October 4th. Georegtown Brewing is a Seattle staple. There aren’t too many places where you can’t find a Georgetown Manny’s Pale Ale or Lucille IPA on tap. They make several other great beers as well. They can’t serve pints in their tasting room on Denver Avenue South, but they’ll be happy to pour you several tasters of everything they have on tap, and you can purchase growlers (and 22 oz bottle for some beers) to go. Burdick Brewery in South Park first opened their doors in October of 2013, but decided to close their taproom in early August, 2014 to work on a small expansion. They reopened the taproom in May of this year, and are now open 7 days a week. They also serve brunch during all Seahawks games. Lowercase Brewing actually shares the same building with Burdick Brewery, but they opened their doors a few months later. After enjoying a few beers on tap in their taproom, you might want to take a Lo Boy to go (32 oz can ‘growler’). Lowercase is also set for a tap takeover at der Hinterhof in Leavenworth, WA. Tin Dog Brewing (South Park) is having a release party for their Pumpkin Saison on Friday, September 18th from 4-8 PM. One week later, on September 25th, Tin Dog will host another release party for a special Oktoberfest Marzen. 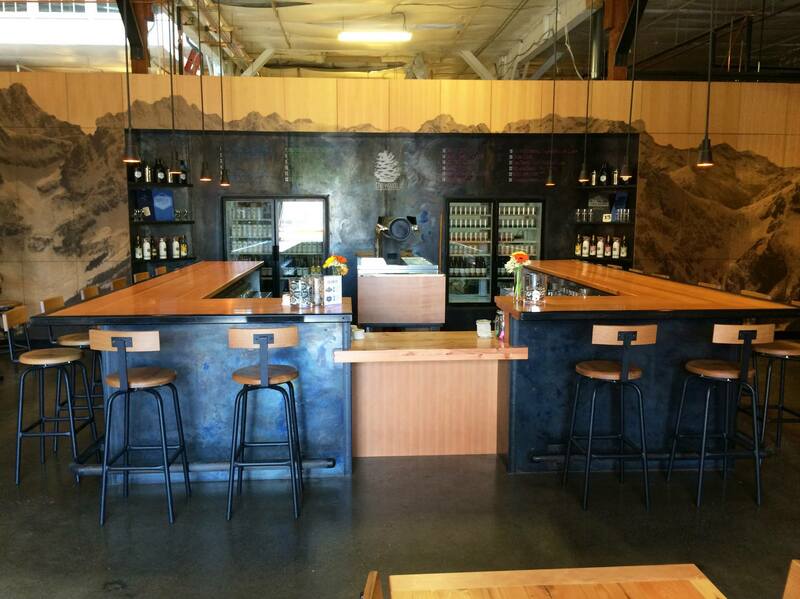 Spinnaker Bay Brewing on Rainier Avenue South is currently Washington state’s only 100% woman owned microbrewery. They also host regular music events in their taproom. Flying Lion Brewing is another ‘new kid’ on the block, having opened their doors not quite one year ago in October of 2014. They’ve been busy since they opened and their beers are improving with every batch. Drop by for a pint or enjoy a Hawks game on their big screen. Now you have plenty of reasons to come on down to Seattle’s South end and check out a few of these great places. Need even more reasons to come to the South end? OK. How about some great food? These South end neighborhoods offer some excellent places to get your grub on (not to mention the great food at Schooner Exact Brewing). You know Macrina whether you know it or not. They provide the bread for many of Seattle’s best restaurants. They also make some pretty great sandwiches and salads. Po-boys, patty melts, mac’n’cheese, flat iron steaks, salads, burgers, etc. Plus brunch on weekends and a great Bloody Mary. 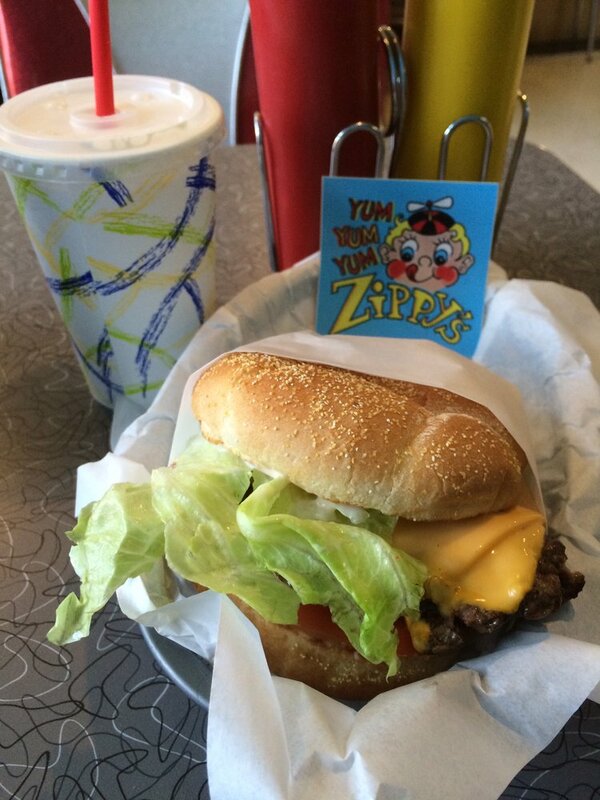 Sinfully delicious burgers. Check out my review on Yelp. This is what Greek yogurt should be. Great flavors too. Check out my review on Yelp. This deli & charcuterie will put a smile on your face with their great sandwiches and savory cured meats. Sandwiches, drinks, brunch on weekends, etc. Check out my review on Yelp. Over-the-top deep fried burgers in beef, chicken or pork and did someone say Wasabi fries!? Dogs, Sausages, Burgers, Sandwiches, Shakes and more. A great little South end pit stop when you need a quick and tasty bite. 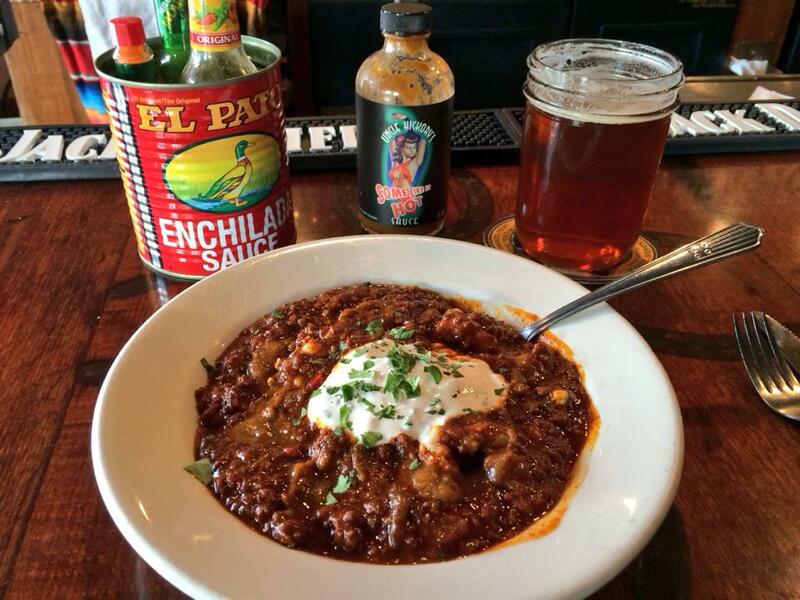 Famous for their chili, Slims serves up four different kinds including: Texas Red, Brisket ‘n Bean, Chili Verde and Turkey and White Bean, plus burgers, wings, chili cheese fries and more. They also have a great live music scene (check out their website for the show schedule). One of my favorite roadhouse/dive style bars in all of Seattle. Great taps and the Tavern Burger is awesome. Check out my review on Yelp. Don’t forget, many Seattle breweries, including most of those in the South End, don’t serve food but allow you to bring in any outside food. So keep these great food stops in mind when you’re on the way to visit some of these South end breweries. Stop in and pick up something to go, so you have some delicious food to enjoy with your cold beer. This entry was posted in Beer, Brewing, Fall, Food, Georgetown, Local, Oktoberfest, Saison, Seattle, SoDo, South Park, Tasting, Washington, Washington Beer, Women In Beer and tagged 2015, beer, Burdick Brewery, Counterbalance Brewing, Craft Breweries, Epic Ales, Flying Lion Brewing, Georgetown, Georgetown Brewing, Ghostfish Brewing, Lowerase Brewing, Machine House Brewing, Schooner Exact Brewing, Seapine Brewing, seattle, Seattle Cider Company, september, SoDo, South End, South Park, Spinnaker Bay Brewing, Tin Dog Brewing, two beers brewing. Bookmark the permalink.